I usually order 50 pounds of onions every year. Wow! I know, that’s a lot of onions. Not only do we eat a lot of onions, but they last a year. 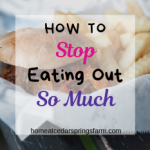 I usually put about 30 pounds in the bottom drawer of my refrigerator. As I use them, I replace them with the other onions that would not fit. 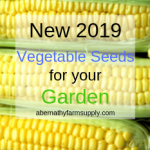 These will keep from May–when the onions come in— until I use my last onion in January. Yes, they really do last that long in my refrigerator. Amazing, right? I also like to freeze onions. These come in handy when I am cooking. All I have to do is reach into the freezer, grab out a bag of frozen onions, get out the amount I need for the dish, and drop them into whatever I am cooking. Yay, me! No onion chopping!! 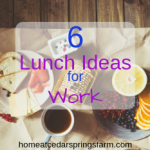 This is a huge timesaver in the kitchen. I try to do all of my onion choppings and freezing at one time. 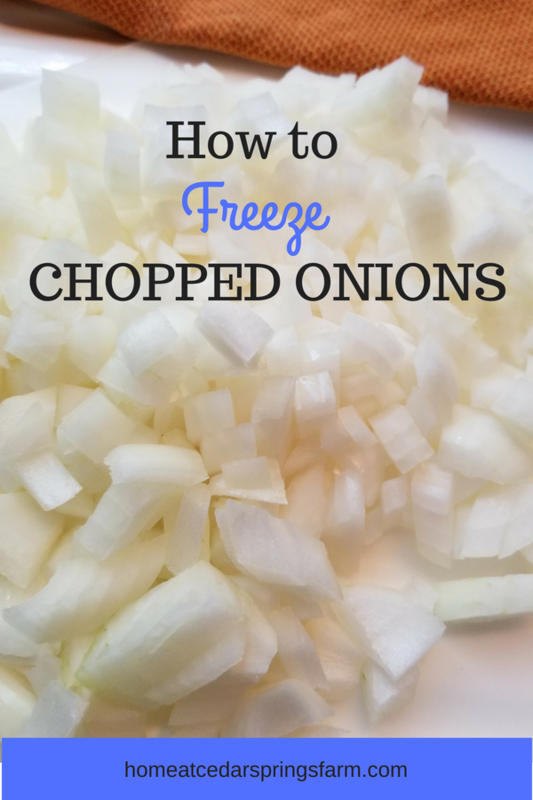 I usually take about 10 pounds of onions, peel them, chop them, and freeze them in one day. I like to go ahead and do it and get it done. This usually happens on the weekend when I have time to do this amount of onions, and I don’t have to worry if my mascara gets a little runny from the tears. 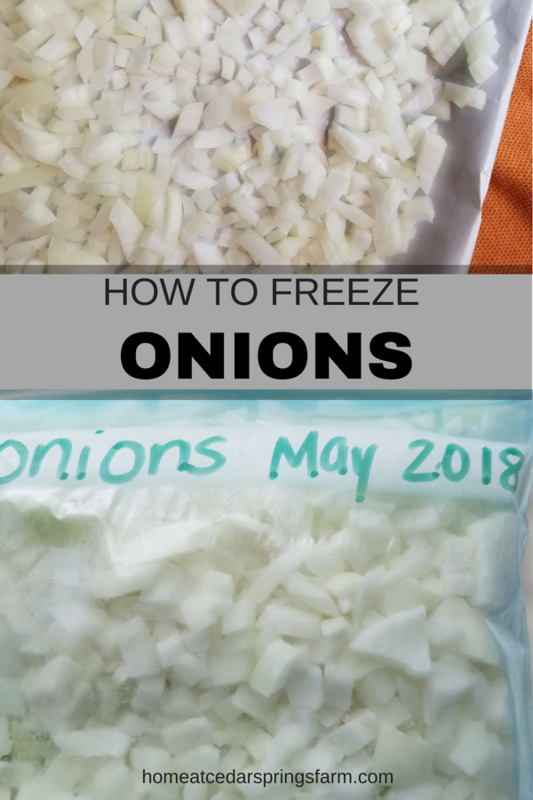 Freezing onions is easy. Just peel and chop the onions, place the chopped onions on a sheet pan in a single layer, and place in the freezer. 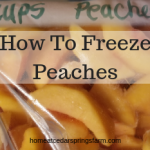 Leave in the freezer for about 30 minutes or until they are mostly frozen. Then dump them in a freezer bag or freezer safe container. This will keep the onions from sticking together and freezing in one big, giant blob. 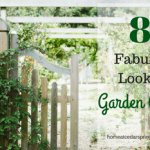 Now when you are ready for onions, just reach into the bag and grab out what you need. You do not need to thaw the onions. Just drop into whatever you are cooking. Easy! 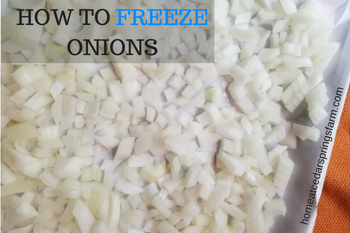 ***Frozen onions will need to be used in dishes that are going to be cooked. They are not suitable to use in dips or toppings for hamburgers and such because they lose some of their crunchiness and can be soggy. 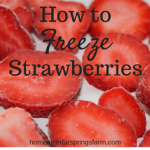 Check out my post on How to Freeze Strawberries.